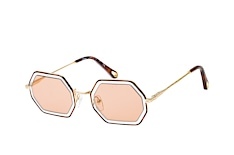 Founded in 1952, Chole is a world-popular French fashion brand that enjoys a loyal fan following even by celebrities like Marion Cotillard, Emma Stone, Katie Holmes, and Cameron Diaz. 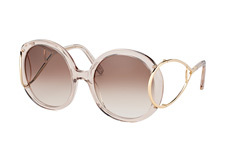 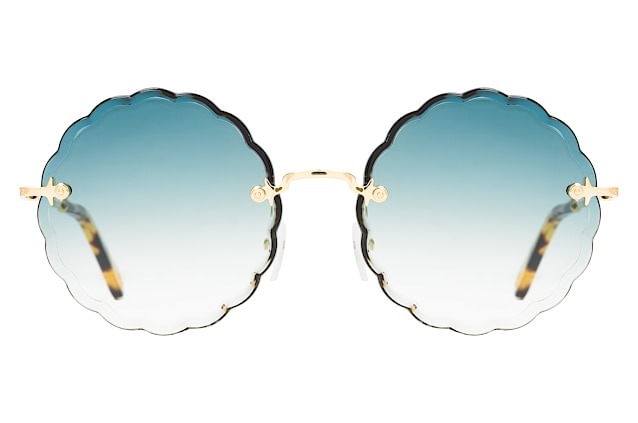 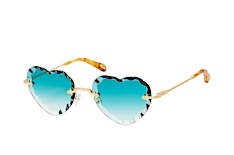 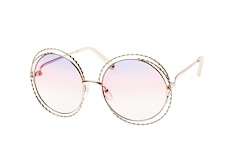 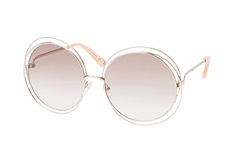 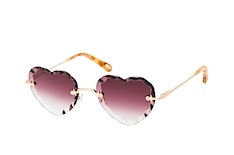 This Parisian luxury label offers a fabulous array of covetable sunglasses for women, reflecting freedom, femininity, and a carefree spirit through their unique styles and playful designs. 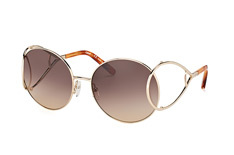 Featuring both trendy and timeless shapes and subtle and eye-candy colours, Chole sunglasses are the choice of fashion-forward, bold, and fun-loving women. 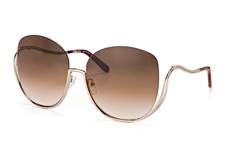 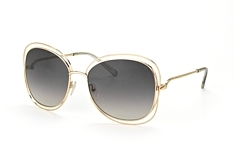 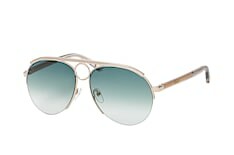 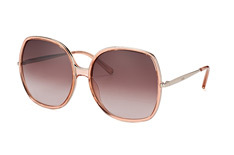 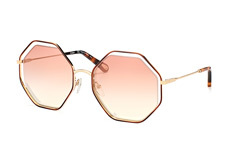 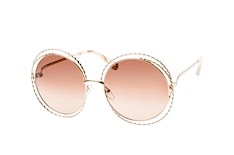 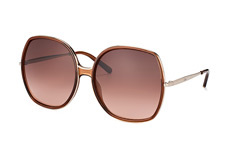 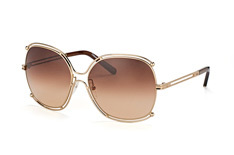 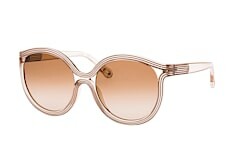 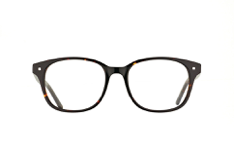 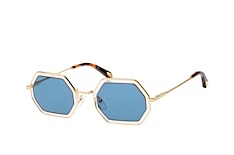 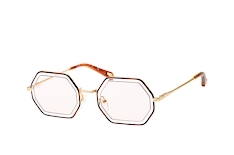 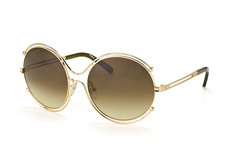 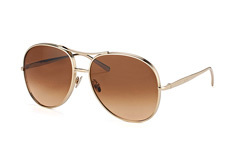 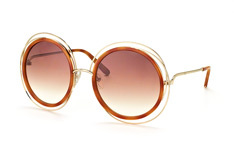 The frames, impressively blending soft lines with oversized shapes, promise an uber-cool, street-chic look. 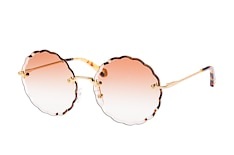 The brilliant use of colours and textures make Chole eyewear guaranteed attention-grabbers! A wardrobe must-have, these sunglasses are certain to add a dash of pizzazz to your personal style and outfits while enhancing your vision and safeguarding your eyes. 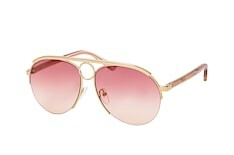 Be it fun outings, impromptu trips, or long drives, Chole eyewear will effortlessly win admiring glances wherever you go! 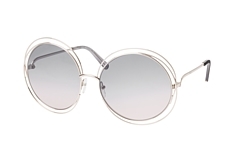 Mister Spex, Europe's most beloved online optical store, makes it absolutely easy for you to buy Chole sunglasses – right from your comfort zone. 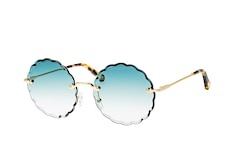 Choose from a whopping collection of Chole eyewear, sample the sunglasses using our virtual fitting tools, and buy them with 30-days hassle-free returns.